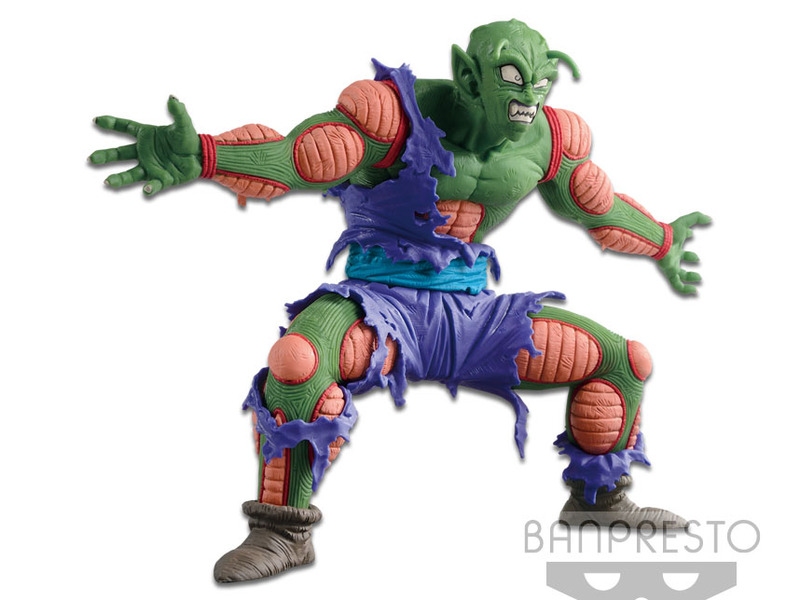 The brilliant sculpting talent that is the SCultures figure line is back! Master artists go head to head this time with some of the most incredible interpretations of beloved fan favorite characters from the legendary Dragon Ball Z franchise! 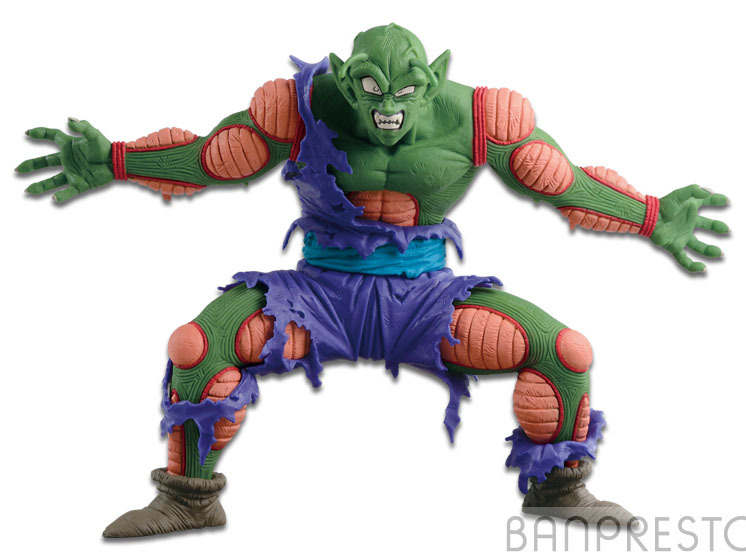 This dynamic Piccolo figure was sculpted by the legedary Nakazawa Hiroyuki! Truly, an amazing work of art, this figure showcases details that fans might have overlooked in the series but simply cannot ignore in this sculpt. Standing at approximately 5" tall, this collectible will definitely make fans rethink their favorite figure. Minor assembly is required.